Gift yourself the gift of HEALTH! 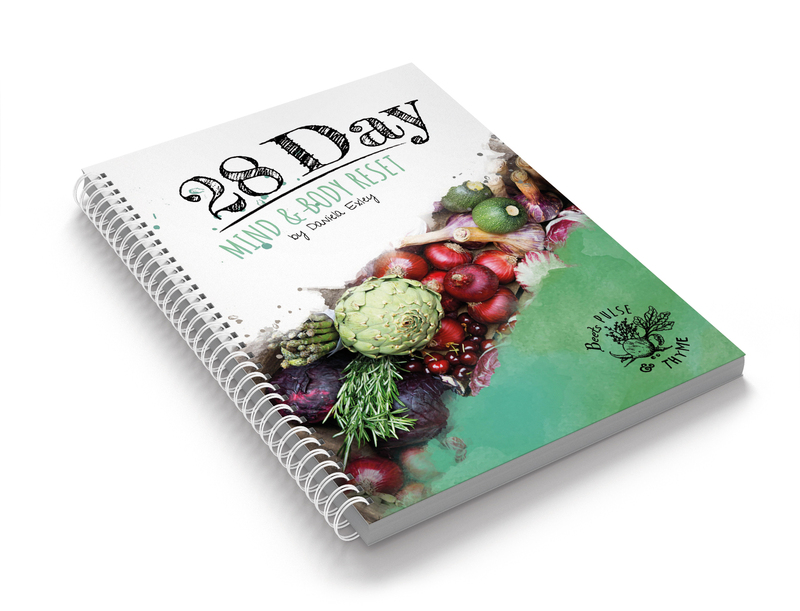 The 28 Day Mind & Body Reset is designed to empower you to take your health into your own hands and feel like yourself agin, to feel great in your skin! 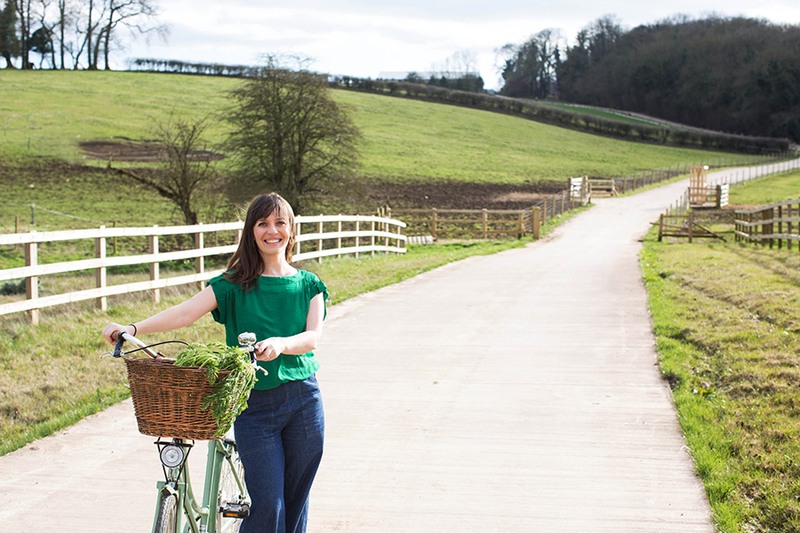 At its core, The Reset is a cleanse programme, which looks beyond the faddy ‘detox diet’, working from the root of imbalance to nurture and gently heal. It focuses on the four pillars of our physical health: The Gut, Blood Sugar Balance, Lymphatic & Skin Health and Hormonal Balance, but it also addresses the mindset and emotional health to ensure you achieve and sustain the results you desire. You are ready to take your health to the next level! Supercharge your health and be supported along the way!